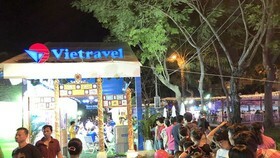 Secretary of Ho Chi Minh City Party Committee Nguyen Thien Nhan on December 9 said he hoped that Vietnamese startups in the United States would continue contributing initiatives and resources to improve the city’s startup ecosystem. He was speaking at a forum connecting Vietnamese startups in the US and Vietnam in San Francisco during a HCMC high level delegation's working visit to the US. 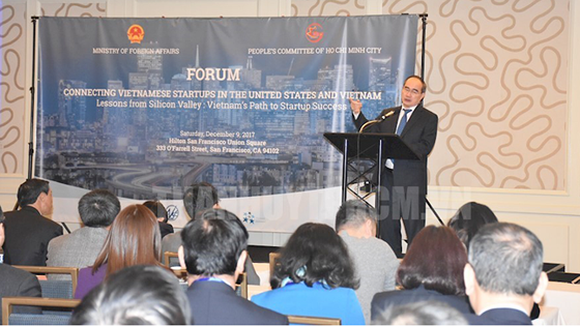 Stating at the forum, he hoped that Vietnamese startups in the US will connect together to form a network of innovative startup businesses of the Vietnamese community in the world, strongly contributing to the native country. Mr. Nhan emphasized that Vietnam is one of the world’s fastest growing nations for the last 30 years. 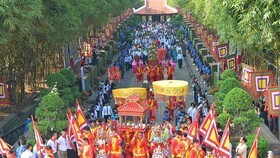 At present, the country has 110 million people including 68 million in working age with the life expectancy of over 80. 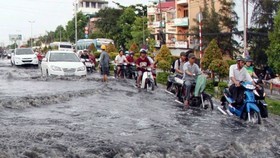 HCMC accounts for 0.6 percent area and 10 percent population and contributes to 28 percent budget revenue of the country. 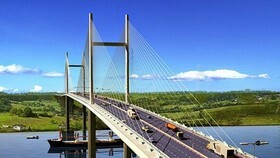 Private sector now makes up 57 percent and the city attracts 23 percent foreign direct investment to Vietnam. In addition, it is home to the country’s first export processing zone, software park, high-tech park and bio technology center. 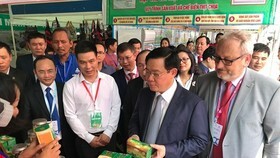 The city is also first locality in Vietnam organizing technology equipment fair which has become a national brand name; opening programs; training 1,000 business leaders in preparation for integration and 500 masters and doctors to work in public fields and universities. 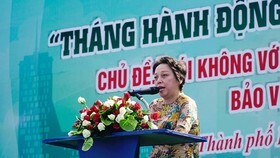 In November 2017, HCMC publicly announced implementation of Smart City project. 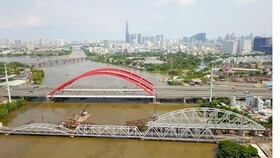 The city has set the target of fast and sustainable economic development in the phase of 2020-2030 with growth rate approximating 8 percent, productivity triple the country’s average level. 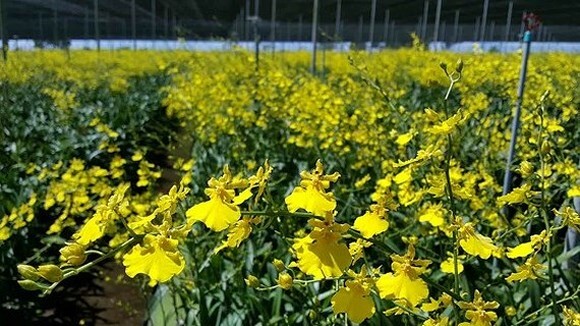 Contribution to the national budget will reach 30 percent and the city will become the center of the country in Industry 4.0, a smart city and a global center of Vietnam. Mr. Nhan acknowledged that currently HCMC faces many difficulties because of climate change and education and health quality is humble. So it does need initiatives and resources to solve these issues. At the forum, businesses shared successful experiences in starting a business and shared opinions about innovative startup movement. For instance, they talked about ways to lure talents to work in the city for a long term with low starting wage, attract venture capital companies in innovative startup, apply lessons from Silicon Valley in Vietnam and about the role of women in innovative startup and education and training reform. The forum was co-organised by the Vietnamese Ministry of Foreign Affairs and HCMC People’s Committee, attended by standing deputy chairman of the committee Le Thanh Liem, deputy chairman of the State Commission on Overseas Vietnamese Luong Thanh Nghi, Vietnamese Consul General to San Francisco Ho Xuan Son and over 150 Vietnamese firms operating in the US and Vietnam.